Welcome to JtR3d.com. 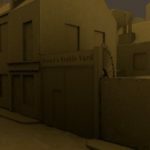 A site to explore Jack the Ripper, Victorian London & Whitechapel in 3D and Virtual Reality (VR). Sorting out old posts and adding some new things that I’ve been working on. 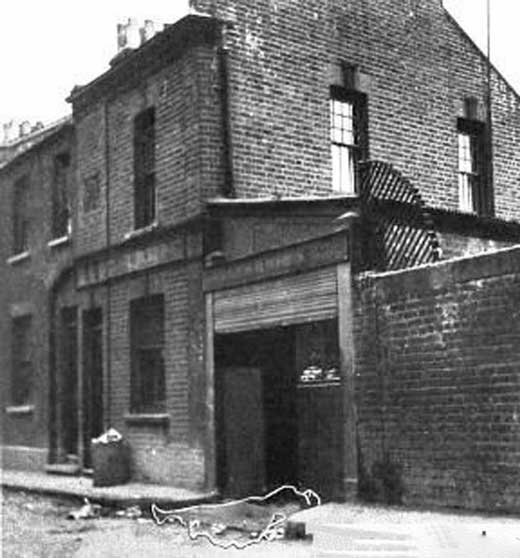 Buck’s Row (Now Durward Street,) was a street in Whitechapel, London. 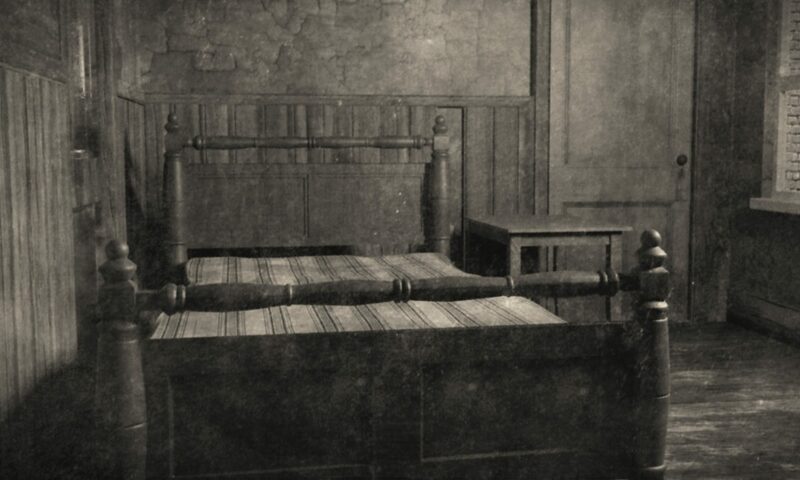 In the early morning of 31 August 1888, the body of Mary Ann Nichols (“Polly”) was found on the pavement on the south side of Buck’s Row. 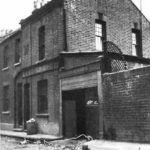 She is generally thought to have been the first victim of Jack the Ripper. 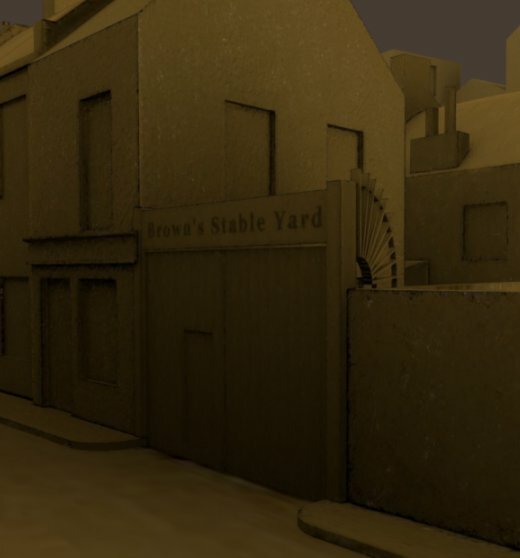 Click to enter Buck’s Row and walk around.